Industry peers discussing latest market trends and tackling challenges with confidence. 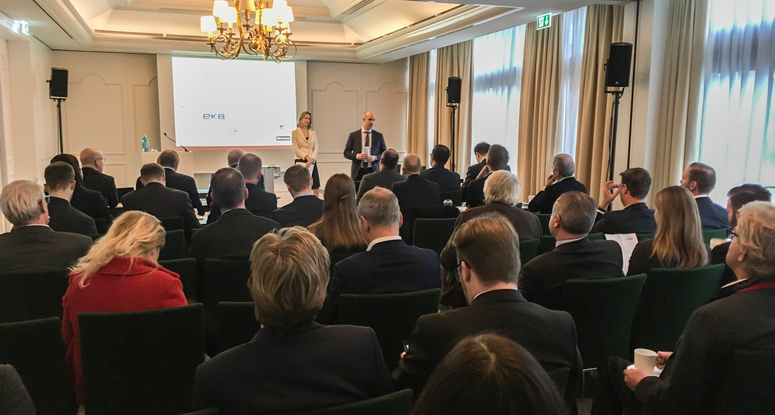 On December 1, 2017, the German Council of Shopping Centers (GCSC) gathered more than 50 senior professionals at the Kempinski hotel Frankfurt-Gravenbruch to discuss current industry challenges in the German retail market from an investment and asset management point of view. Katharina von Schacky (Global Head of Shopping, Commerz Real) and Steffen Hofmann (Managing Partner, iMallinvest Europe GmbH) were hosting the event and leading through all discussions on behalf of the GCSC. Kicking off the day, Hubert Stech (Managing Director, Multi Corporation) gave insights on operational asset management angles for shopping centers. Stech outlined how Multi as the pan-European retail asset management arm of the Blackstone group optimizes returns in 14 different European countries for their shareholder and for many third-party investors alike. His presentation was followed by a high-caliber panel discussion with three internationally experienced investment managers: Former CPPIB Real Estate Investment Director Richard Kolb, who nowadays represents the German retail specialist advisor Prime Management GmbH in his new entrepreneurial role as Head of Investment; Marius Schöner, the Managing Director of CBRE Global Investors Germany and Henning Zimmermann, Vice President of the London based retail investor Meyer-Bergman. 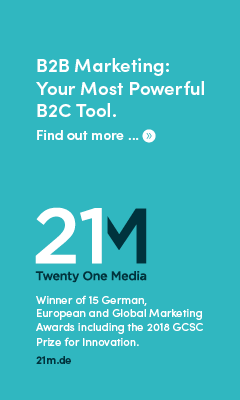 They openly debated how to master current conceptual challenges in the European shopping center industry, and how to effectively stabilize, defend, and grow asset values in disruptive market times like these. During the second part of the day Stephan Austrup (Head of Retail, TH Real Estate) and Guido Beckmann (Director Asset Management, ECE Projektmanagement GmbH) jointly presented a range of innovative asset management initiatives from their ongoing shopping center refurbishment project at the PEP shopping center in Munich, one of Germany’s best performing malls. The grand reopening of the strategically repositioned scheme shall take place in spring 2018. Afterwards, von Schacky and Hofmann continued to discuss the asset management implications of such complex projects from an institutional decision making point of view with market leading industry players, such as Holger Hosang (Head of Asset Management, Allianz Real Estate), Christoph Berentzen (Chief Finance Officer, Unibail-Rodamco), Hubertus Kobe (Senior Director Asset Management, ECE Projektmanagement GmbH) and Hans-Henrik Dige (Head of Real Estate from DG Hyp), representing one of the most active retail real estate lenders in the German market. Transaction lawyer and Head of Real Estate Liane Muschter (Ashurst LLP) rounded off the day by putting some transaction experiences in the shopping center market into a legal perspective. Muschter reminded the audience in light of the latest discussions with prominent retailers (e.g. H&M and Inditex) that purely turnover rent based lease contracts, could, for example, under certain circumstances trigger tax issues for some institutional vehicles, an unpleasant side effect asset managers should carefully monitor. German retail properties will remain an interesting and sought-after asset class for both, domestic and international institutional investors in the future.